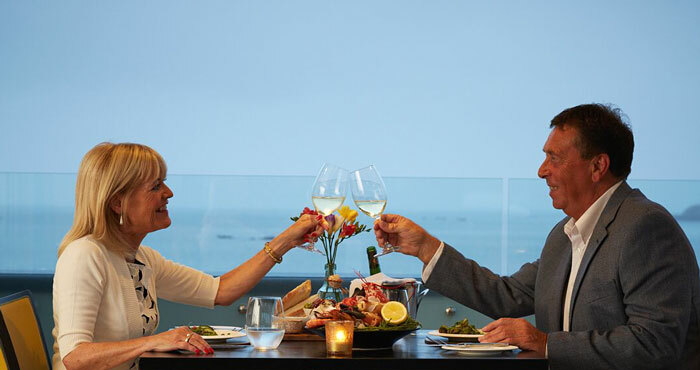 Island attractions, upcoming Guernsey events, leisure activities and sporting facilities. 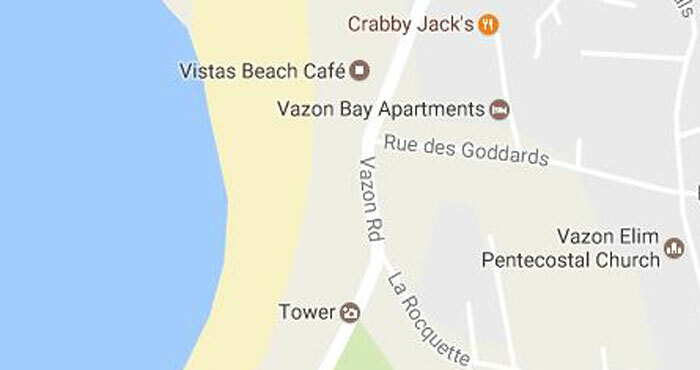 Vazon Bay Self Catering Apartments in Guernsey enjoy an enviable location just across the West coast road and a mere stone's throw from the award winning Vazon beach. 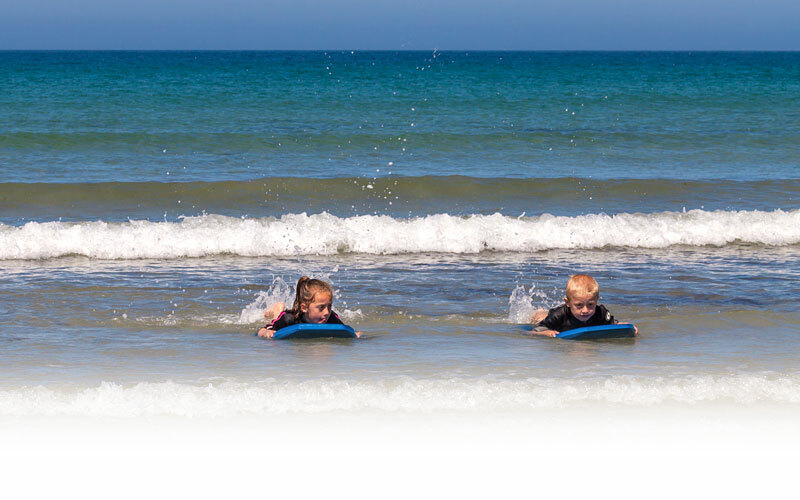 Noted for their friendly and personal service, Vazon Bay Apartments' proprietor Richard, daughters Mandy and Sandra and their helpful team are on hand to advise on island attractions, upcoming Guernsey events, leisure activities and sporting facilities. 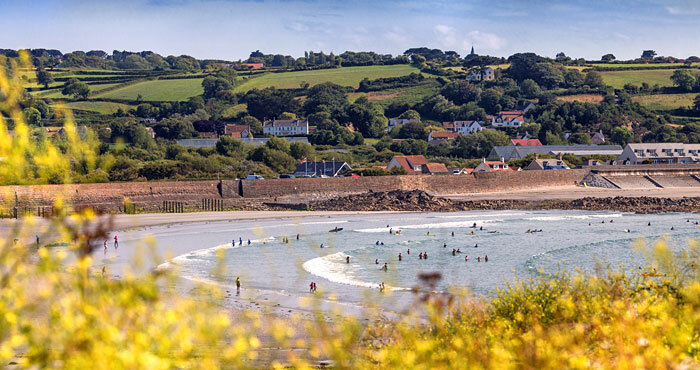 Considered by many to be the best beach on Guernsey, Vazon Bay offers the best surf in Guernsey and when the tide is right the centre section of the beach swarms with enthusiasts. Happily, this still leaves plenty of room for the less daring to swim, belly board, rock pool explore, barbecue and sunbathe. 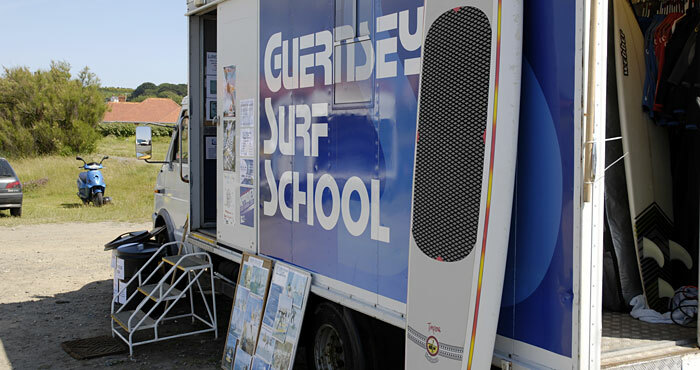 In the high season a privately owned Surf School sets up near to the apartments offering tuition, wetsuit and surf board hire. When the tide is right, about once a month, the Guernsey sand racing enthusiasts bring their old bangers down to the beach and hurl round at ridiculous speeds - a sight worth seeing! 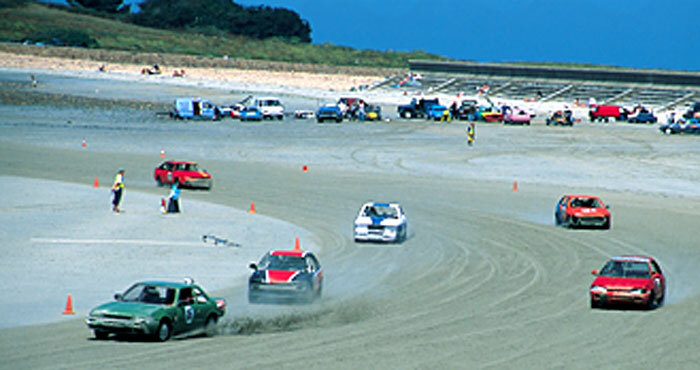 There are also regular organised motor sprints held along the coast road. The Fort Hommet headland offers a pleasant gentle walk of about 20 minutes, ideal for an after dinner stroll or morning jog. 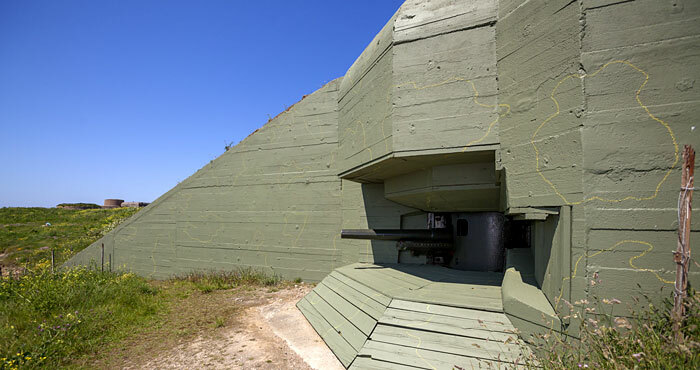 Popular, too, with local fisherman as a good bass mark (as is the beach) For those interested in history, a world war II bunker has been restored along with a shrine decorated entirely with shells. A brisk 15 minutes along the coast road brings you to Cobo Bay - with its popular pub, hotel, restaurant, tea rooms (reputed to serve the best crab sandwich on Guernsey), Cobo village centre, supermarket, bank, pharmacy and surgery. Getting further afield is easy, with bus stops located right outside the apartments buses travel directly into St Peter Port the islands' capital. Bicycle hire can be easily arranged and there is a network of interesting island cycle routes.